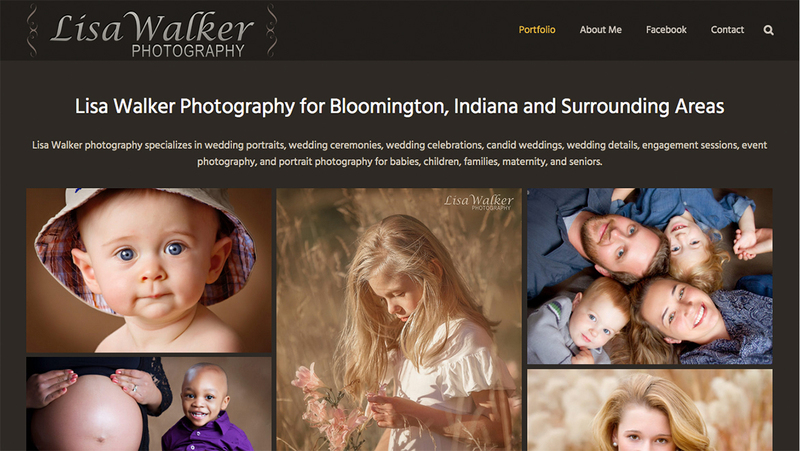 Lisa Walker photography specializes in wedding portraits, wedding ceremonies, wedding celebrations, candid weddings, wedding details, engagement sessions, event photography, and portrait photography for babies, children, families, maternity, and seniors. 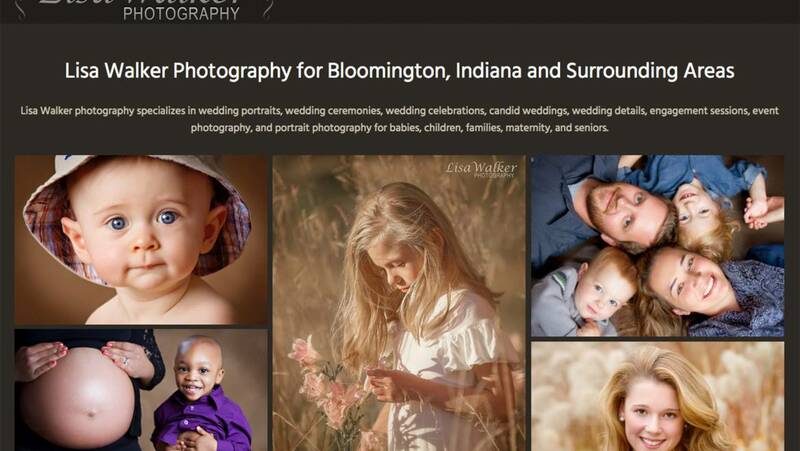 If you are looking for a wedding photographer or a portrait photographer in Bloomington Indiana to capture your most precious memories, then look no further than Lisa Walker. Lisa’s work will convey the true essence of your event, and the spirit of the people she is photographing.